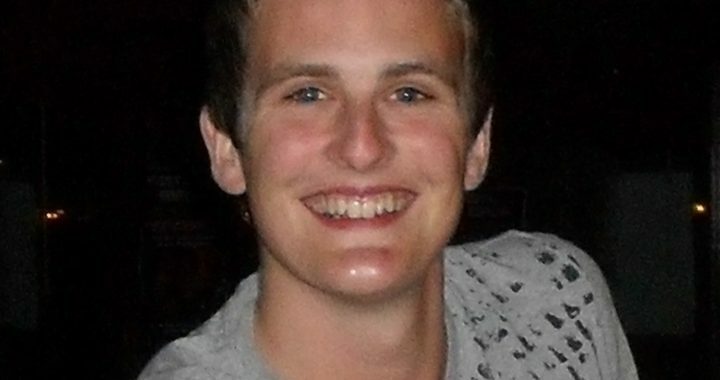 Alex Albiston, an exceptionally brave and inspirational young man, sadly lost his battle with cancer on Saturday 13th March 2010. He was just 18 years old. Alex touched the lives of everyone, he came into contact with; which is evident by the hundreds of tributes that have been placed on Facebook since his death and also the amazing number of people at his funeral (standing room only). He was a remarkable young man, who demonstrated such wisdom and courage during his illness and he never let the cancer affect his wicked sense of humour/ mask his winning smile. For those who knew Alex, they can pride themselves in knowing such an extraordinary young man and take comfort in his memory, his inspiration and the light he brought to the world. Alex first featured in the newsletter back in September 2009 when he, along with mum Bev, and younger sister’s Charlotte and friend Megan enjoyed a respite break in Lanzarote. 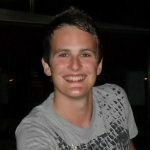 Alex was diagnosed with Osteocarcoma back in April 2008 following a visit to his GP with a knee injury through cricket. A full biopsy revealed the devastating news and yet in the days, weeks and months that followed Alex remained calm; yet determined to fight the cancer. After eight months of chemotherapy and surgery to remove the tumour, he was given the all-clear and began his summer looking forward to university life and the prospect of restarting his football career. However the day before he was due to start university, doctors told him; that the cancer had spread. Alex spent the next months of his life receiving a further bout of chemotherapy and still passing on his love for Spanish by helping out in lessons at his old school, and raising money for cancer charities and Weston Park Hospital. 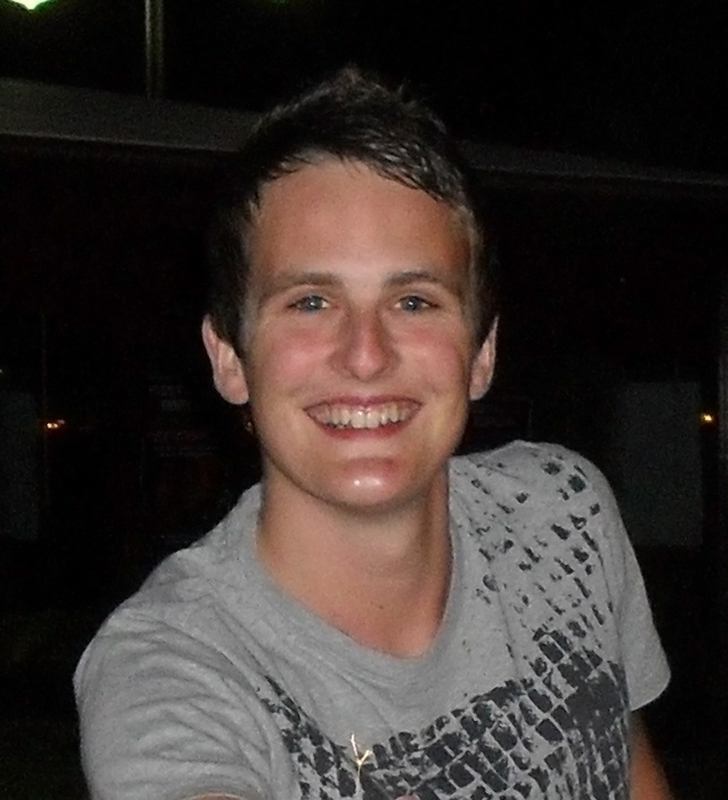 Just before his 19th birthday on the 13th March 2010 Alex peacefully passed away surrounded by his family. Alex displayed exceptional learning abilities from an early age along with a sporting talent which captivated scouts at Sheffield Wednesday Football Club, who offered Alex a place on the Academy team. However; keen to concentrate on his studies, he turned down the placement and went on to achieve 11 A*s and four As at GCSE at Wickersley School and Sports College. Alex’s academic achievements also hit national head lines last year when he juggled intensive chemotherapy and surgery whilst sitting his A-level exams in hospital. Like the true genius that Alex was, he gained five A grades and an unconditional place to study Russian and Spanish at St John’s College, Cambridge. Despite his achievements both prior to and during his illness, Alex refused to believe he was special; however to those who knew him not only was Alex a genius, he was a humble genius which was all the more endearing. Alexander James Albiston will live on the hearts of many. Impact Young Heroes are set to honour Alex Albiston by naming Sheffield’s Wilfred Drive after him. 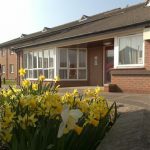 Alex, who lived just a few miles away from the property, had recently visited Wilfred Drive and had expressed a keen interest in volunteering there, once he was well enough. He was excited by prospect of helping others and shared our vision to make a big difference; to the lives of young people with cancer. His determination and bravery inspired Impacts’ management team, in such a way that they wanted to name the project after Alex. 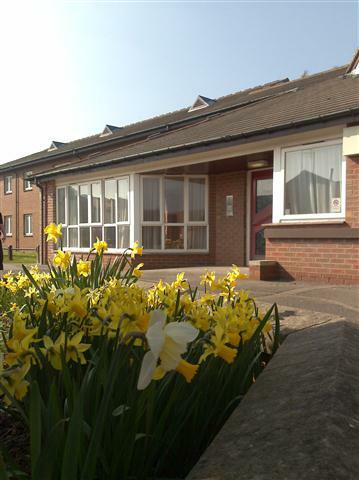 The property, which is near completion, has already welcomed its first service users but is currently only known as Wilfred Drive. The building and indeed the services provided by Impact Living and Young Heroes are dedicated to supporting the lives of vulnerable young people especially those living with or affected by cancer. Wilfred Drive is not just bricks and mortar, its a vision, an inspirational place to live, it is a place where young people can achieve their full potential and strive for better and most importantly it’s message is to grab life with both hands. Naming the building after Alex not only seems fitting but a great way to honour his memory. The official name will be announced after further discussions with Alex’s family. Posted in General Stories, Life Stories and tagged cancer, care advice, charities, charity, charity's, developed cancer, growth, Impact Young Heroes, raise public awareness, respite, support, terminal illness, vulnerable, young.